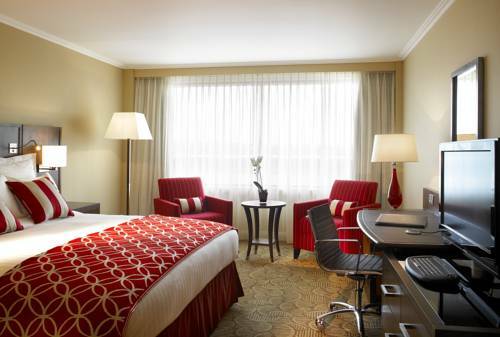 A warm welcome awaits you at our selected hotels in Hampton London, where polite, friendly staff are available to make sure that your stay at the hotels is both memorable and pleasurable. Hampton is home to Hampton Court Palace. 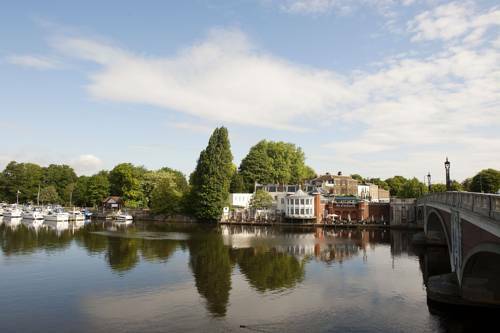 It is about 12 miles (19 km) southwest and upstream of Central London and open to the public as a major tourist attraction. 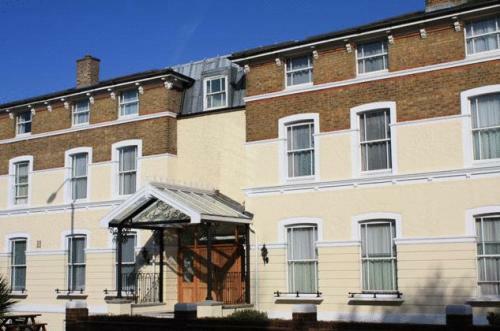 This elegant hotel is situated right next to the Royal Park of Richmond, is only a short walk from Richmond's bustling town centre and it provides easy access to Hampton Court Palace, London Heathrow Airport, the M25, M3 and M4 motorways. 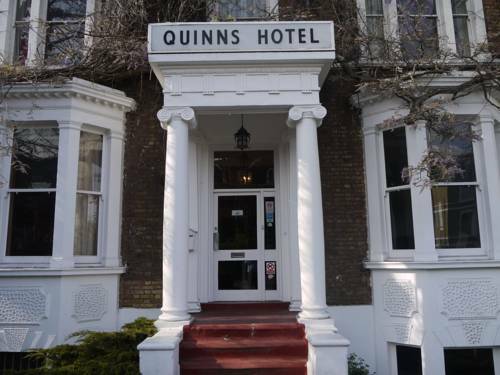 Inside the South Stand of Twickenham rugby stadium, just 6 miles (10 km) from Heathrow Airport, this stylish and contemporary 4-star hotel offers free parking and satellite TV. 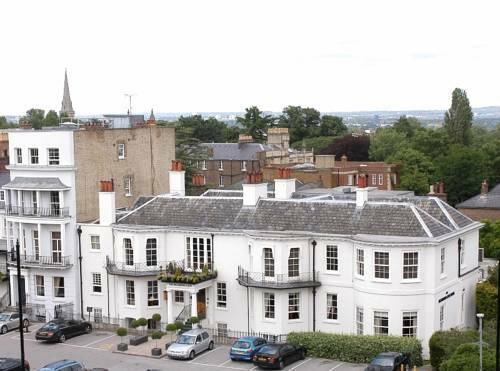 The Mitre is located beside the river Thames and opposite Hampton Court Palace. 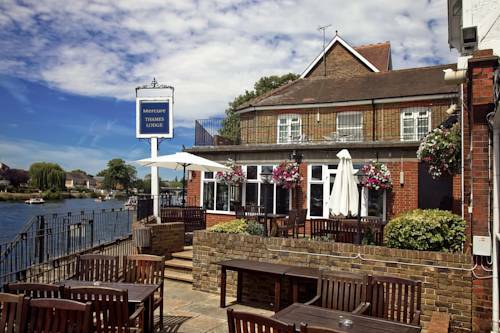 The riverside terrace, restaurant and brasserie all command good views. 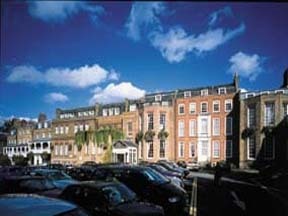 The Richmond Inn Hotel has an easy access to the the M3, M4, M25, M23 and there is a bus stop just outside the Inn. 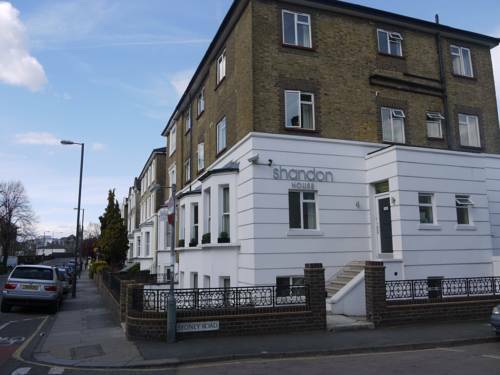 Richmond Train and Tube Stations are a 5-minute walk away. 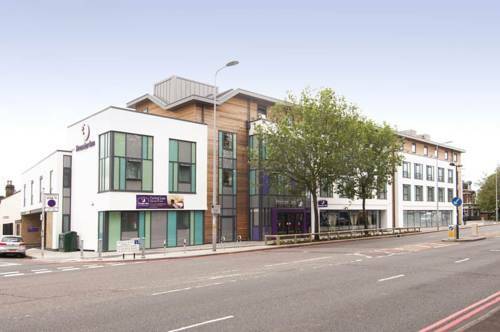 There is easy access to Heathrow Airport, Hampton Court Palace and the London West End. 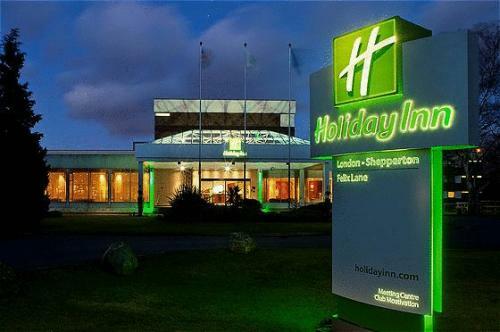 Holiday Inn London Shepperton is set in 11 acres of quiet grounds close to Hampton Court Palace, Legoland, Thorpe Park, Chessington World of Adventures, Twickenham Rugby Ground, Kempton Park and Sandown Park racecourses.